27% Off Hitzville The Show Tickets 2019! Save up to $24 OFF Hitzville The Show 2019 tickets! Note: Service Charge of $9.95 per ticket will apply. 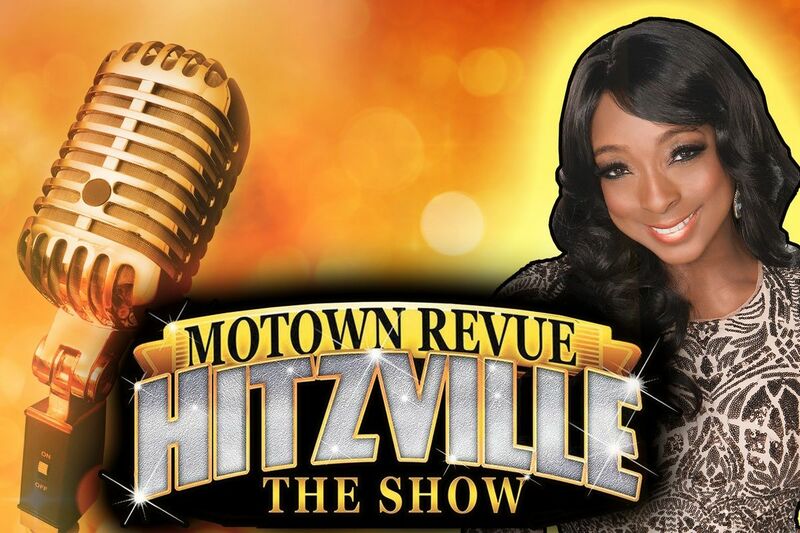 Starring the talented Jennifer (Jin-Jin) Reeves, backed by the Hitzville Band and a group of incredible dancers, this show will have you dancing and singing along to all the Motown songs! Some lucky audience members may even be chosen to sing along on stage! V Theater, inside the Miracle Mile Shops at Planet Hollywood hotel and casino.